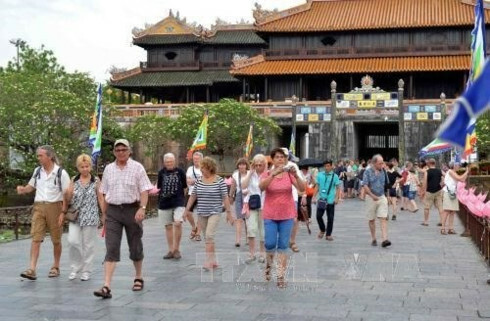 Vietnam is the top destination of Spanish visitors last summer, according to Spanish Atrapalo travel agent. 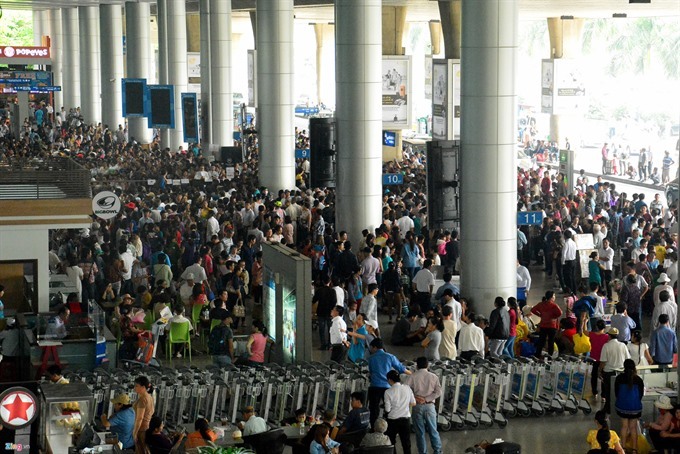 The online Spanish booking agent also reported that after Vietnam, the US and India attract much attention from Spanish holidaymakers. Its statistics showed that Asia is the most attractive destination that tourists book tours from June and August. 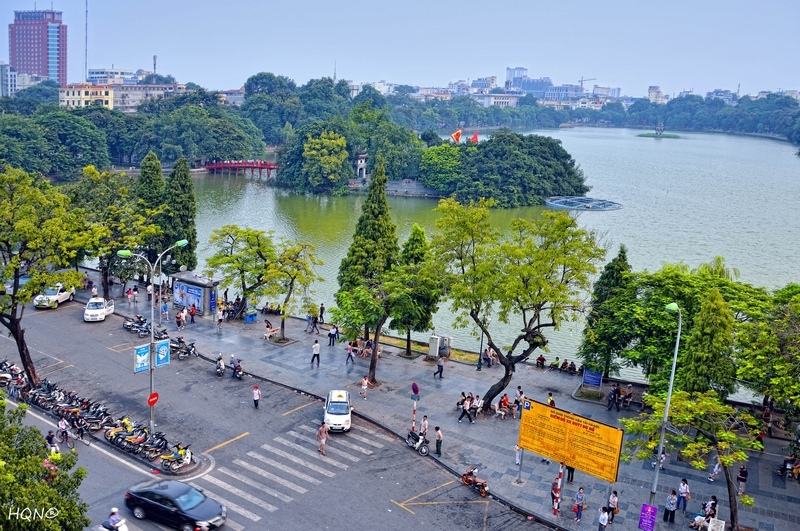 According to the General Statistics Office of Vietnam (GSO), last year Vietnam received nearly 33,200 Spanish visitors, a year-o-year increase of 6%. 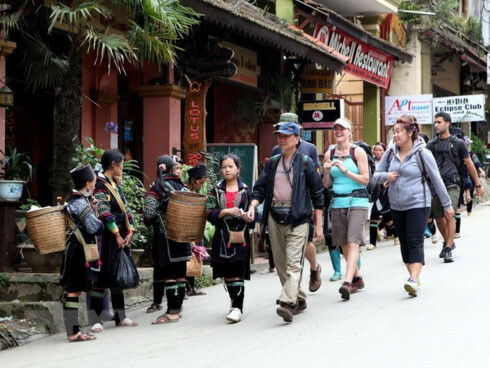 In the first ten months of this year, the number of Spanish visitors to Vietnam jumped 24% against the same period last year to nearly 34,200 people.